Being an Organic Farmer myself, I know the importance of keeping up with the latest news. I hope these links will be of interest to you too. A brief, succinct overview of guidelines and a checklist for helping manage landlord and tenant relationships. This handbook is intended to assist landowners in making land available for farming by others. It covers leasing procedures, zoning, environmental and stewardship considerations, agricultural easements, insurance and liability, finding a tenant, working with beginning farmers, and legal issues. This guidebook introduces important issues regarding the sustainability of leased farmland and provides some insight on how to encourage tenants to take an active role in the sustainability of the operation. It covers the basics of leases, setting priorities, communication and legalities. The purpose of this guide is to explain the different types of farmland access agreements and to provide samples. It focuses on two general categories of agreements: long-term agreements (10 years or more) and short, trial period agreements. It further covers which agreement(s) may be best suited to a particular situation; the implications of each agreement for farm classification and what questions to ask, and of whom for each agreement. Additional information is provided on topics such as taxation, financing, and account for equity. This document provides an overview of many different land tenure models with the goal of widening the scope of options farmers and ranchers can consider in their quests to creatively and affordably secure agricultural land. 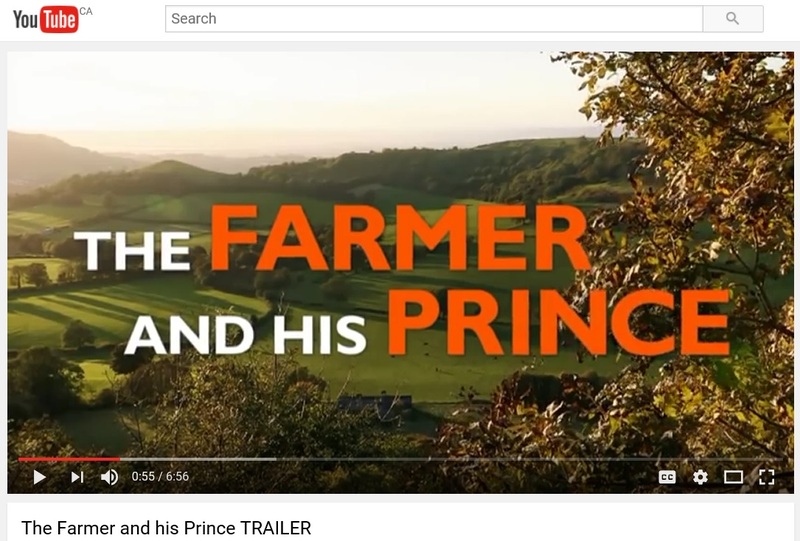 This guide is written for beginning farmers who are looking for land to start a farm business and will provide information on the process of locating and securing farmland for a farm business. Topics covered include steps in locating land, business planning, tenure arrangements, soil assessment, glossary of commonly used terms and more. Fact sheet on the considerations of deciding on the best time to buy farmland and when to consider leasing. 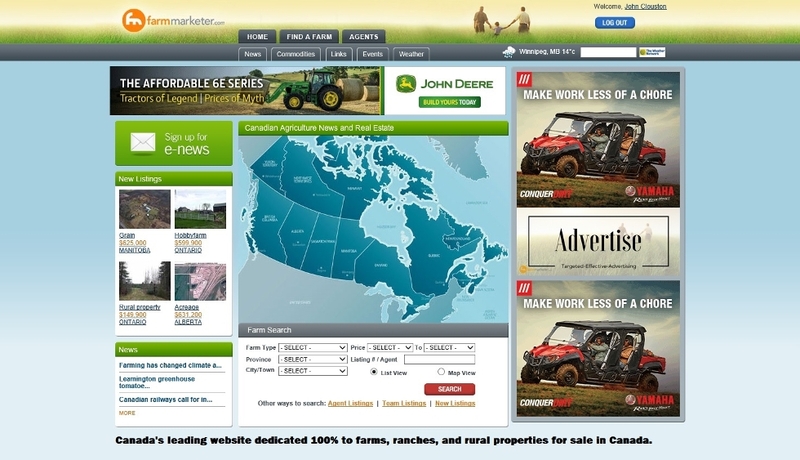 Includes some points of fair rental rates and links to the Land Purchase Planner too that estimates land values based on gross revenue and estimated land rental rates as well as the Land Rental Planner tool that estimates land rental values based on Gross revenue, margins over operating costs, investment return of land value, and crop share arrangements. FarmOrganizer™ provides a simple, comprehensive way to understand all farm business activities with a wide range of woksheets available to capture all components of your business. This website contains information about economic forecasts and statistics, policies and acts, programs and initiatives, as well as information for producers on organic production, with industry and census information. This program allows eligible properties to be taxed at the Farm Property Class tax rate of 25% of the municipal residential tax rate. To be eligible for the program participants must be part of a farm business with $7,000, or more, gross farm income and have a valid Farm Business Registration (FBR) number. The Canadian Association of Farm Advisors is a non-profit professional organization dedicated to assisting farm businesses by increasing the skills and knowledge of farm advisors. Advisors listings for Ontario, BC, Alberts, Saskatchewan and Manitoba. An overview of the different federal, provincial and municipal regulations relevant to small and mid-scale farming in Ontario. This document from FarmStart's Digging Into Farming courses has been reworked into an easily accessible workbook, designed to guide you through the process of goal setting, providing questions for reflection and support you into moving into formal business planning and implementation. 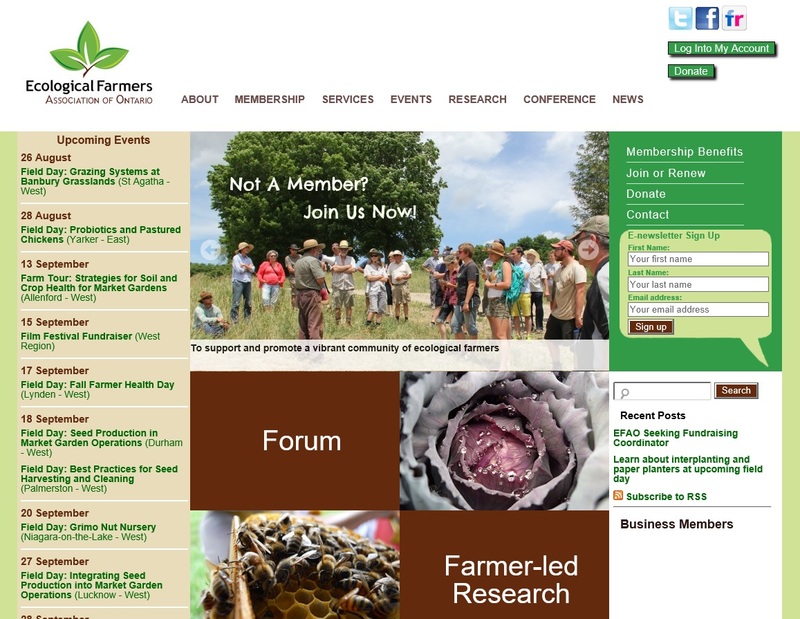 This portal guides you through tutorials, videos, worksheets and self-assessments to help develop farm plans. A list of farm business advisors in Ontario that can help Ontario producers undertake a farm audit or assessment. A collection of resources including financian programs, support organizations, case studies and business planning tools for women entrepreneurs looking to start, manage and grow their businesses. The Ontario Co-operative Association Inc. (On Co-op™) is the trade association and capacity-building organization that develops, educated and advocates for Ontario's 1,300 co-operative businesses. Members are provided with programs, resources and networks to support their organizations and facilitate growth and opportunity. Great documents available for download. Local Organic Food Co-ops Network bring together food and farming co-ops working towards a co-operative and sustainable food system by strengthening the food co-op movement in Ontario. Members of the LOFC get the genefit of access to tools, resources and activities to strengthen their co-ops while building a community of co-operatives. A succinct document outlining the top ten tips to consider before your certification inspection. 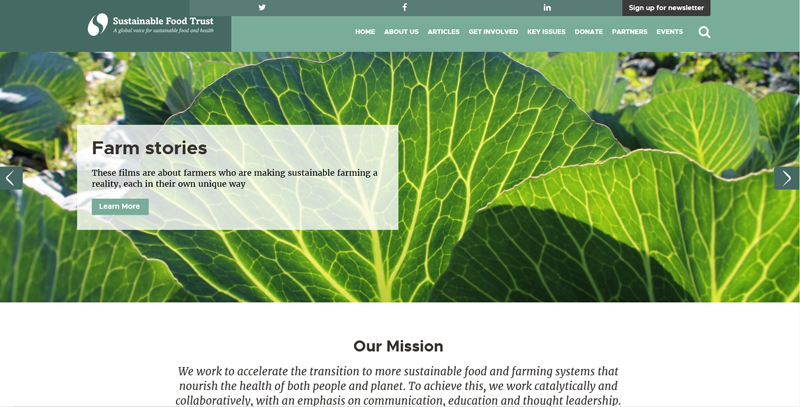 Pivot and Grow is a program of the Praitie Organic Grain Initiative with excellent resources on organic advantage, what to expect in certification, overview of the process and standards, plan development and case studies. 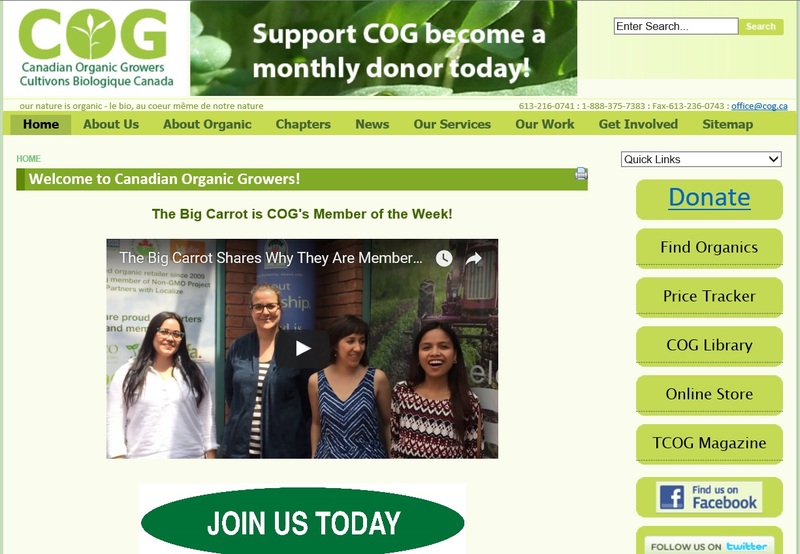 This organization works to support the growth of the Canadian organic sector, providing information on organic standards, interpretation, marketing and availability of organic products and more. 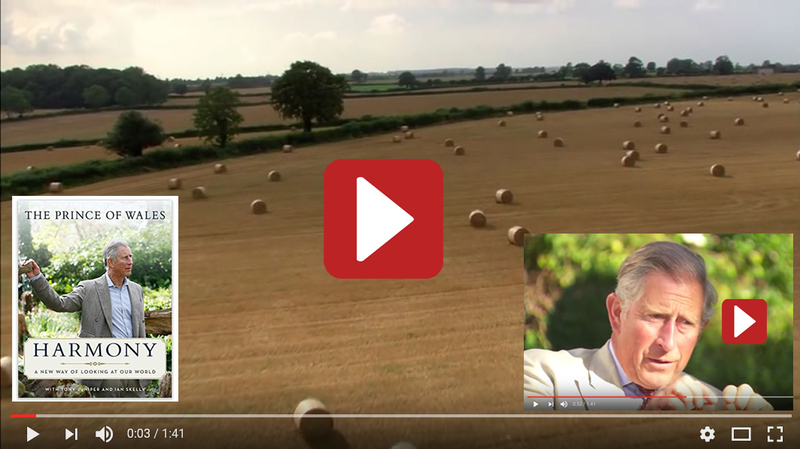 A practical guidebook designed to facilitate preliminary discussion between a farm seeker and a farmland owner. The guidebook helps both parties think through the many choices they have and questions they should address, in order to arrive at the best possible arrangement. Financial management information that pertains to agriculture in Ontario. Information on financial anyalysis, finance, sources of financing. Farm Credit Canada is Canada's leading agriculture lender, providing flexible, competitively priced financing, management software, information and knowledge specifically designed for the agriculture and agri-food industry. Tools, resources and business support are also available.